The easiest stall to recover is the one that never happens. 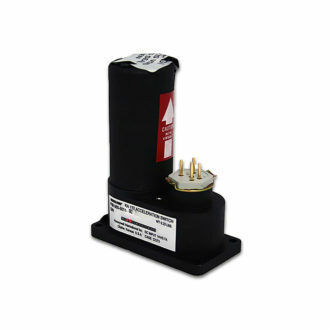 The KLR 10 Reserve Indicator provides at-a-glance awareness and audible cues of remaining lift, in an easy-to-install, easy-to-read device that’s ready for your certified and experimental aircraft. Mounted on the glare shield, it’s at eye-level, exactly where you need it. Helping you takeoff with confidence. Grease more landings. And fly with better Angle of Attack. 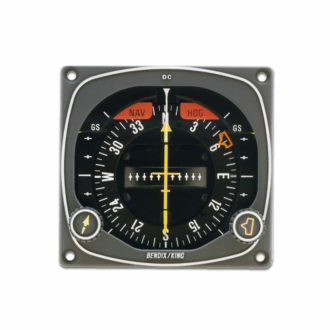 Did you know that an aircraft will stall at the same Angle of Attack (AOA), whereas indicated airspeed will vary? 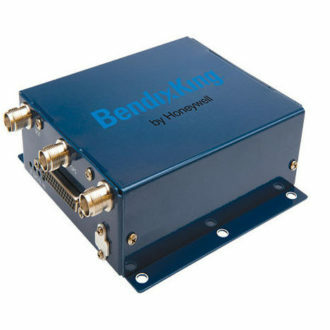 Having an onboard sensor that measures AOA increases safety, particularly in high-AOA, low-speed flight regimes such as landing or maximum performance climbs. 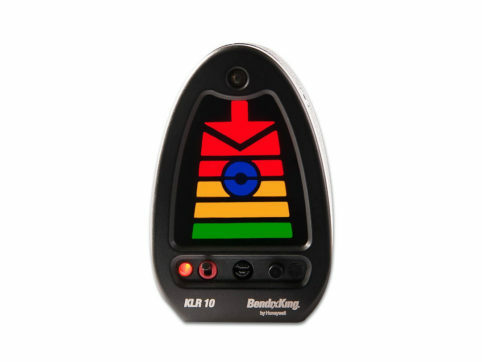 The KLR 10 is designed to provide you with clear indication to the wing’s available lift reserve. It alerts you with visual and audible cues well in advance of traditional stall warning systems. So you takeoff safely. You land safely. And you enjoy your flight.